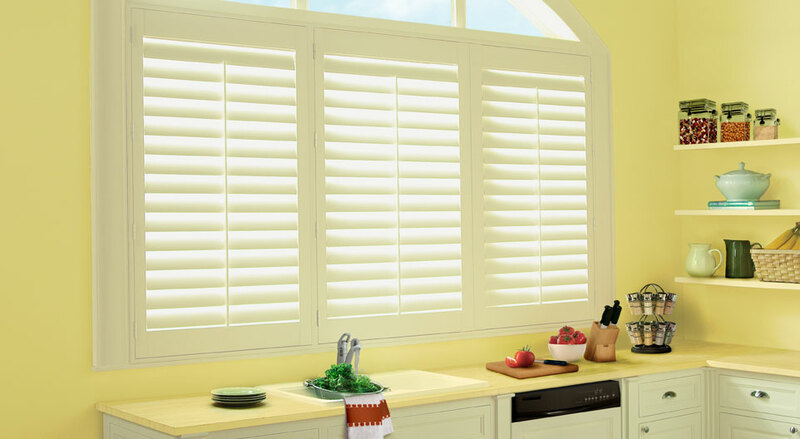 Shutters are popular window treatments that can give your home a luxurious look and feel. 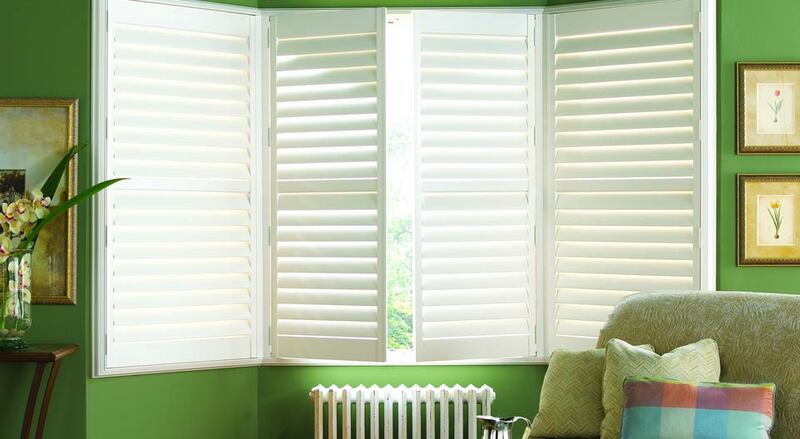 As a dedicated distributor and manufacturer of custom shutters in Ottawa, Elite Draperies can help you choose the best shutter option that will fit your home decor and make your home looking glamorous. 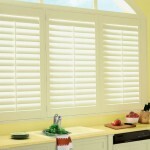 Luxurious feel – Shutters are designed to make your home luxurious. 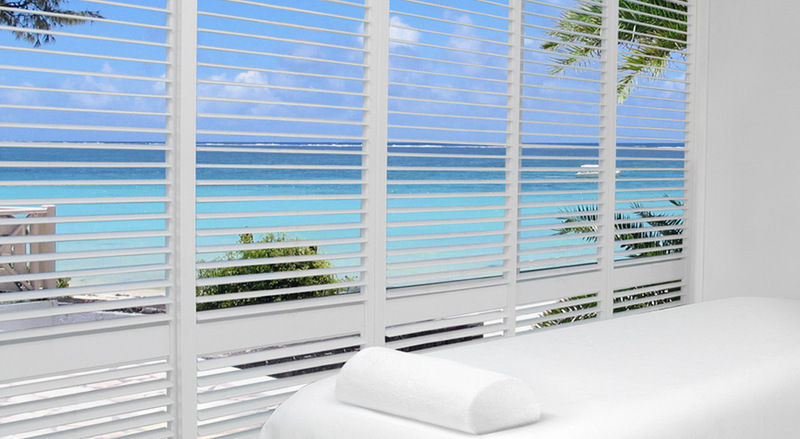 They come with a clean and crisp look that are more elegant than any other window coverings in the market. Their traditional appeal can also be a perfect addition to any home decor scheme. Full light control –This window treatment gives you back the control on natural room illumination. The louvers can be set in an angle to let or block the sun’s rays. 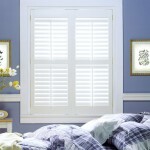 Durability – Shutters are very durable. The panels or slats are treated and coated with UV protective finish. This means, they can efficiently endure frequent sun exposures. 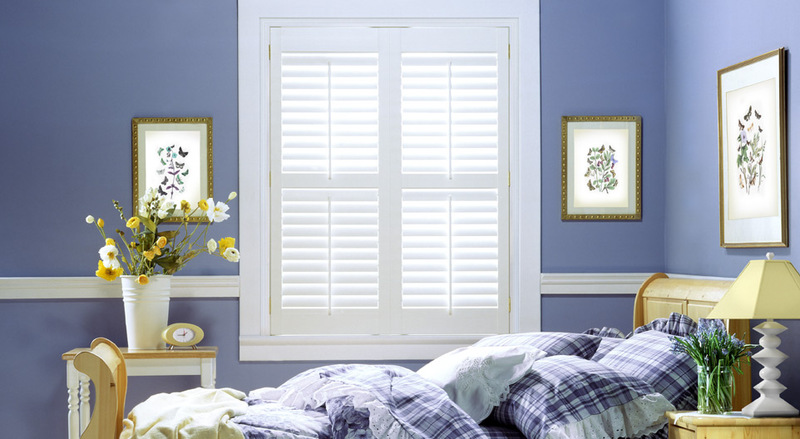 Wide range of styles – With shutters, you can basically turn any design concept into a reality. They are available in every colour palette imaginable. Choose from the classic brown shade or the hip yellow hue. 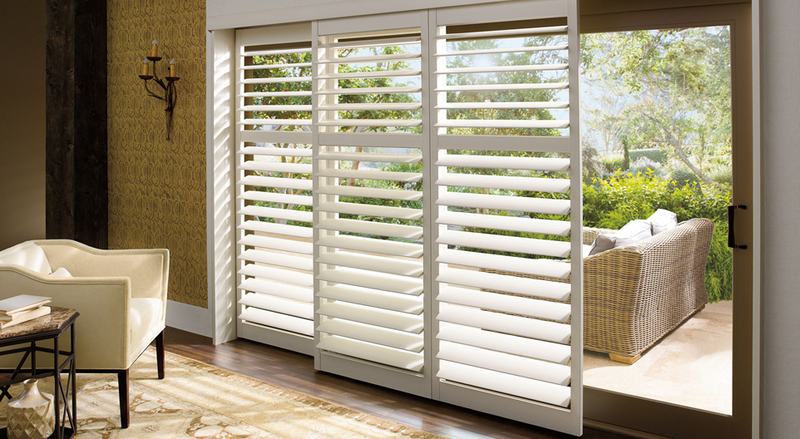 At Elite Draperies, we have a wide selection of elegant shutters that will fit every window shape possible. 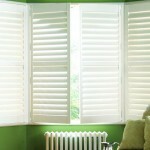 If needed Elite can offer custom shutters making it a one-of-a-kind window covering. 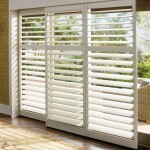 Customers around Ottawa trust Elite Draperies for their shutter and custom shutter needs. Visit our showroom or contact us today. Call 613-730-9090 to schedule a consultation.